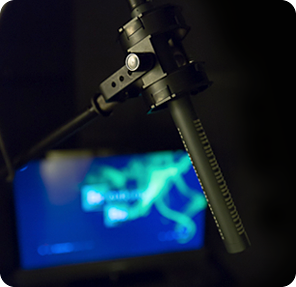 Do you have someone on your gift list who is a filmmaker or musician, or aspires to either? We can hook you up with a gift certificate and we’ll give you a discount. Don’t let geography get in the way, either, we’ve worked with people literally all around the world. 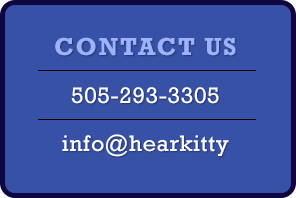 Call 505-293-3305 or email info[at]hearkitty[dot]com.